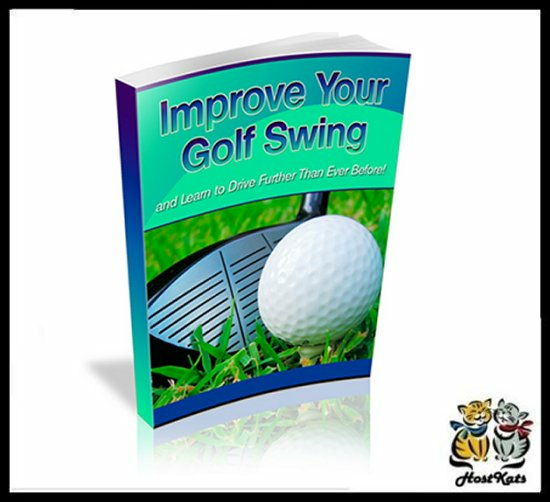 As a golfer you know how bad it can be if you are hitting the ball too short for each drive. It can cost you the game and a really bad score. If you need to learn how to hit the ball a bit further at each hole you need to read this eBook.